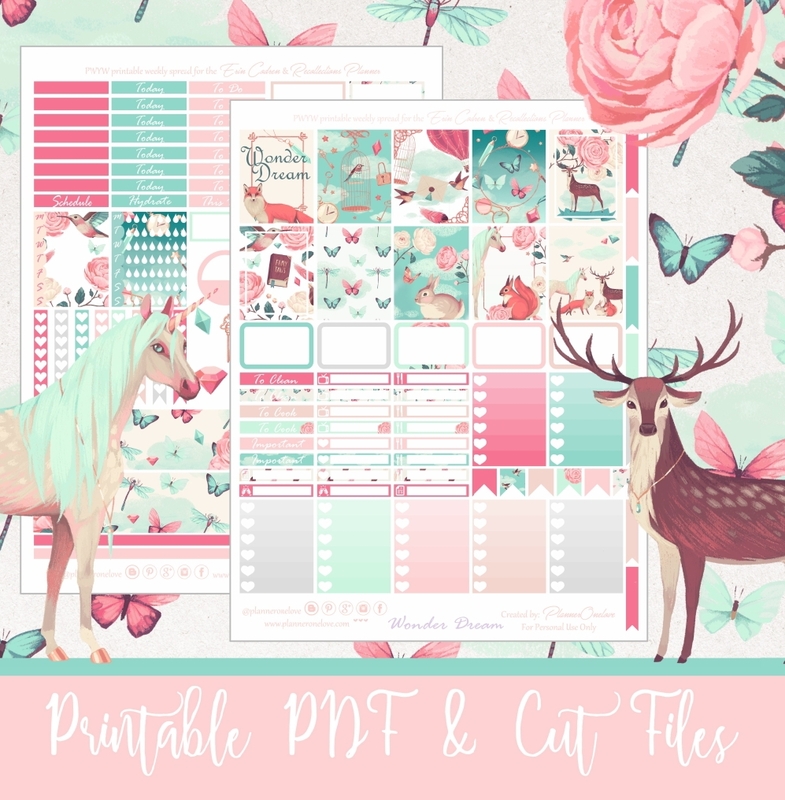 Download the cut files along with any NEW Format printable you want to use. 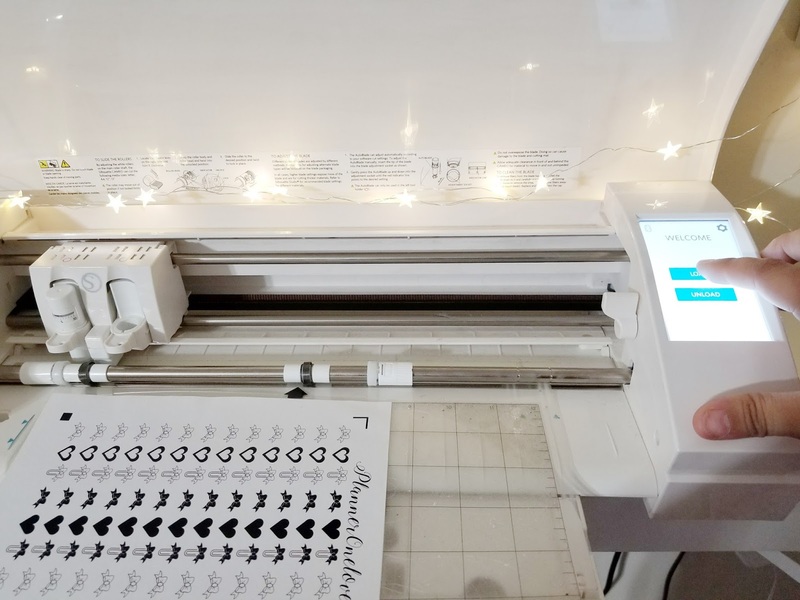 Print the PDF file of the printable you want to use that has the registration marks for studios. Open the cut file in the studios program. 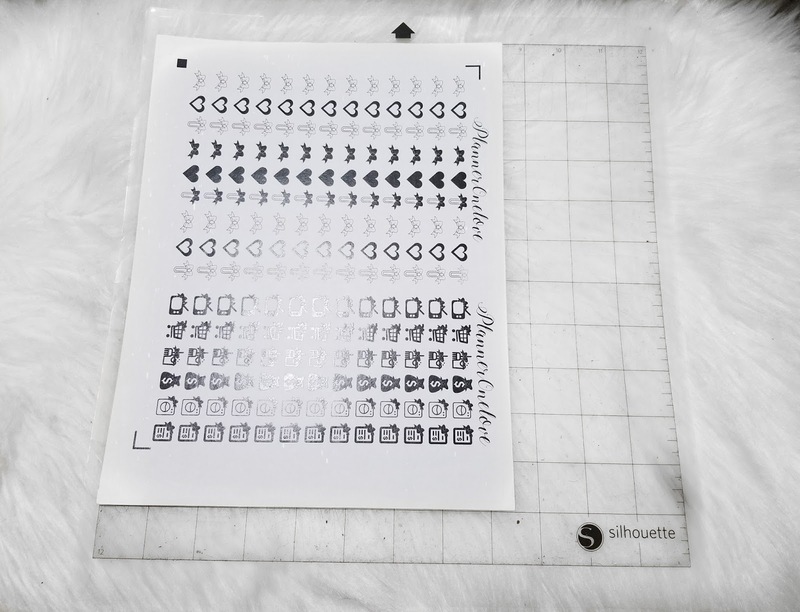 Stick your printed sticker sheet onto your cutting mat & load it to your cutter. Send your cut file to your cutter & make sure to only select the red lines to be cut. Click below each image to download the cut files for Template A & B.
your welcome love. :) please let me know if it works. Help! File format not recognised? Your files are normally PDF, but these ones require open office and will still nok open? These are cut files. They're for the silhouette studio program. You need to have studios installed on your computer in order to open it. These are beautiful- thank you!! But my silhouette keeps saying registration failed when I try to cut. Has anyone else had troubles, or am I doing something wrong? This was SO incredibly easy to click and download into my Silhouette Design Studio software library. Thank you for making this available and easy! I never get notifications for your comments. I downloaded the cut files. 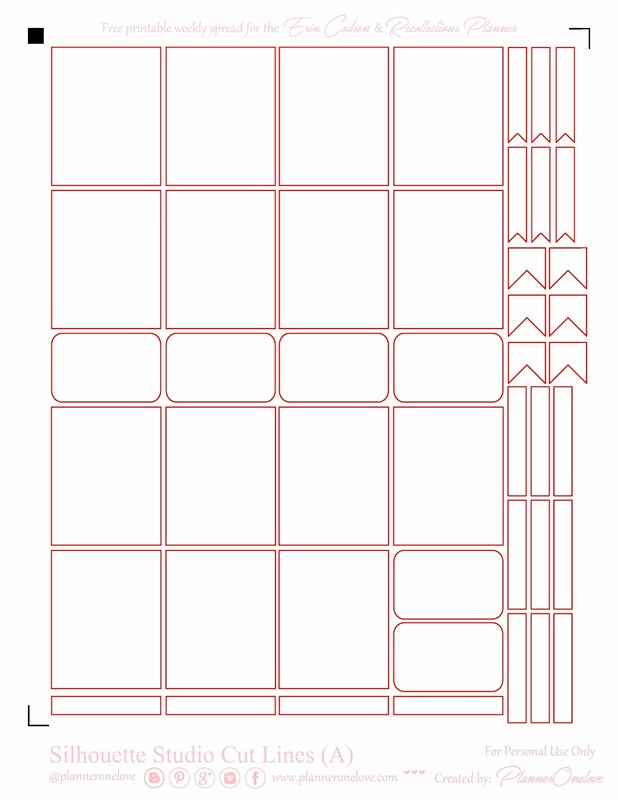 But when I tried to use them for the new tumblr inspired set, my cuts start off correct at top but then everything is being cut too far down and nothing lines up exactly right. Am I doing something wrong? 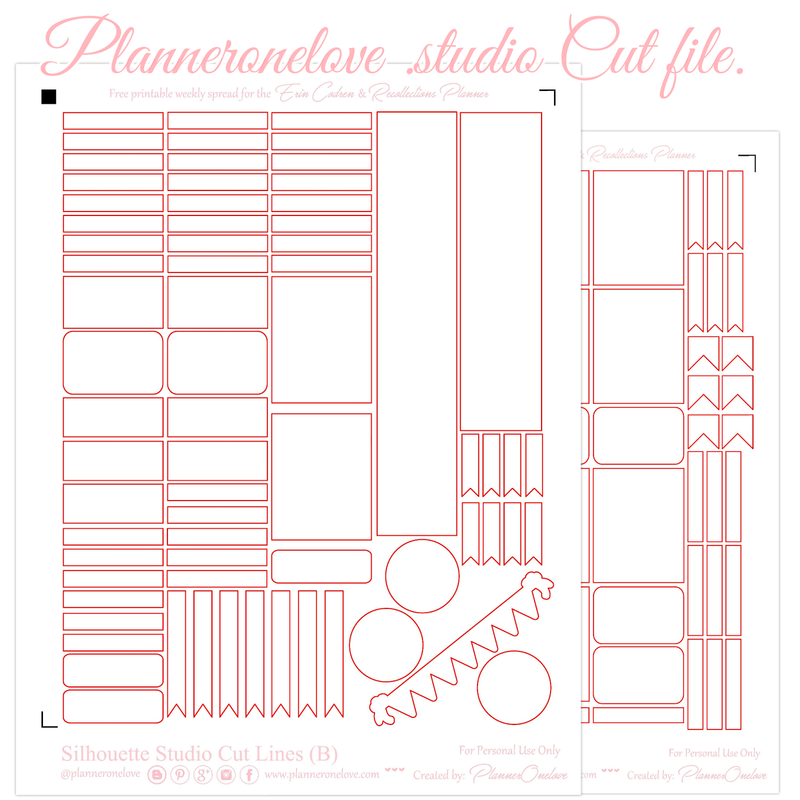 Hi, I'm so sorry that your having so many issues with my printables and cut-files please send me an email @ planneronelove@gmail.com to see if we can figure out how to help you. So awesome!! Thanks so much for these - much easier than using scissors. I love your designs. Thank you for sharing! Hello! I just found your lovely site. Would you ever consider doing something like this for the files before the reformat? Thank you! 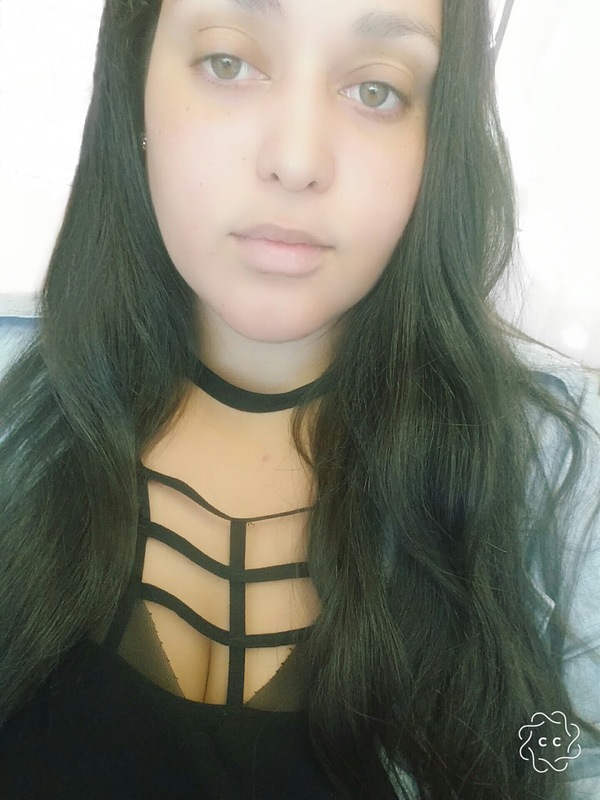 Hi, sorry for the late response. Never got the notification for your comment. I no longer have the studio files for the kits before the reformat. I lost the usb drive where I kept them. So I can no longer edit them. Is it possible for you to re-upload the old studio cut files? There are a few of your older files I would LOVE to use! Hi, I'm not sure what you mean. Are you asking if I can make cut-files for the old formated printables? 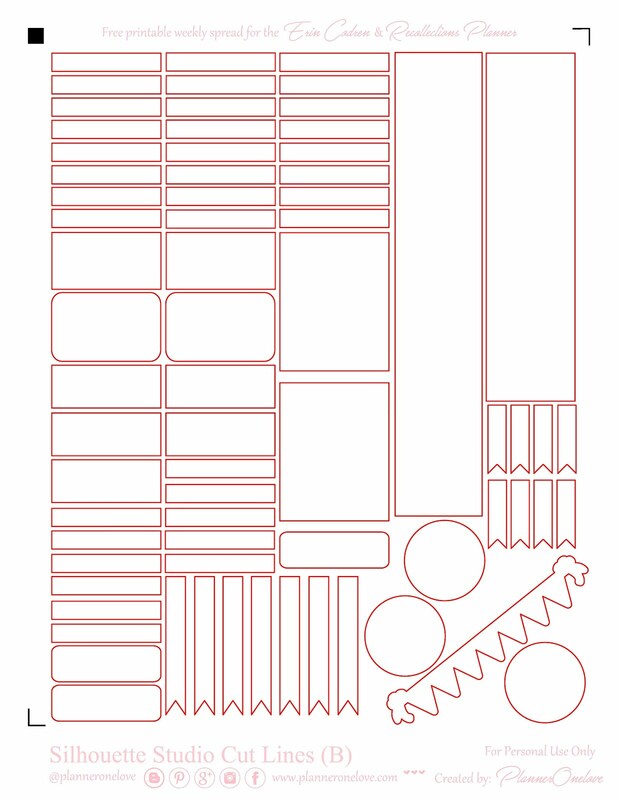 because all of the (new format) printables use this same cut-file. No, I just meant that I prefer the old format and when you have downloads for the old format, I do not have the cut files to go with it. Is that the file that is lost? So, not sure which of your files I can try using the cut files with--you mention "new format..." is there any way to know which of the printables are "new format"?? Now I see that the new format download is given as an option. But, actually the files don't work for me. The registration marks don't work for me. Sorry.